LitCharts is a software application that provides detailed synopses of well over 400 books. This can be a great way for students to access summaries, plot points and quotations. It is therefore an excellent study guide before an upcoming examination. As opposed to other literature-based apps, this bundle is completely available offline. Pages load extremely fast and there is no charge to download this package. A total file size of 66.8 megabytes should not affect the performance of most systems. 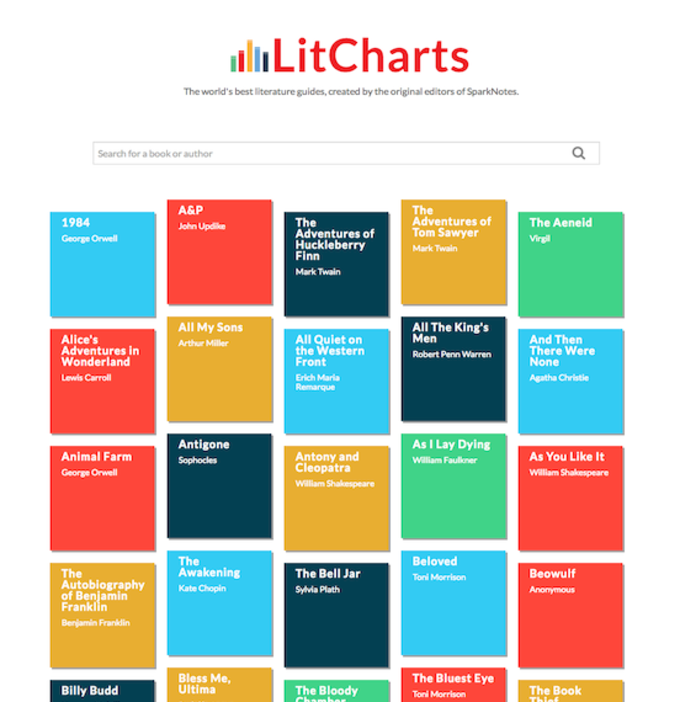 What do you think about LitCharts? Do you recommend it? Why?